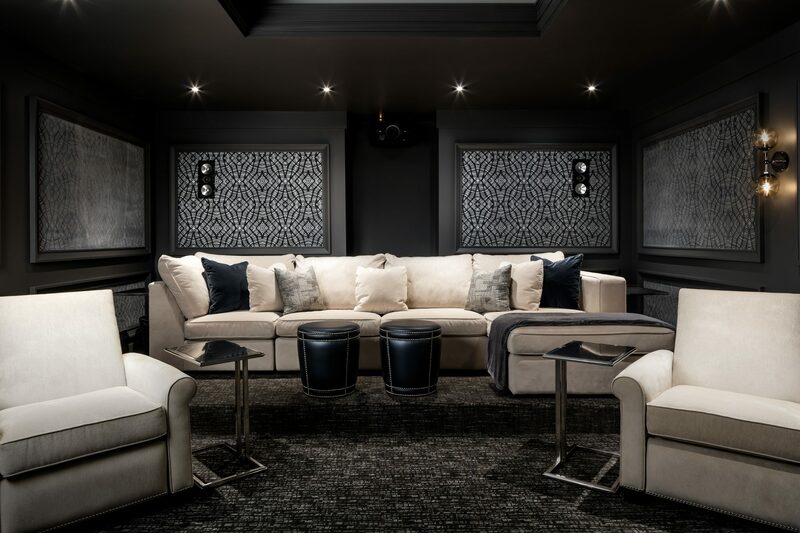 Luxury balanced with casual comfort is on display at this client’s family home located in beautiful King City. 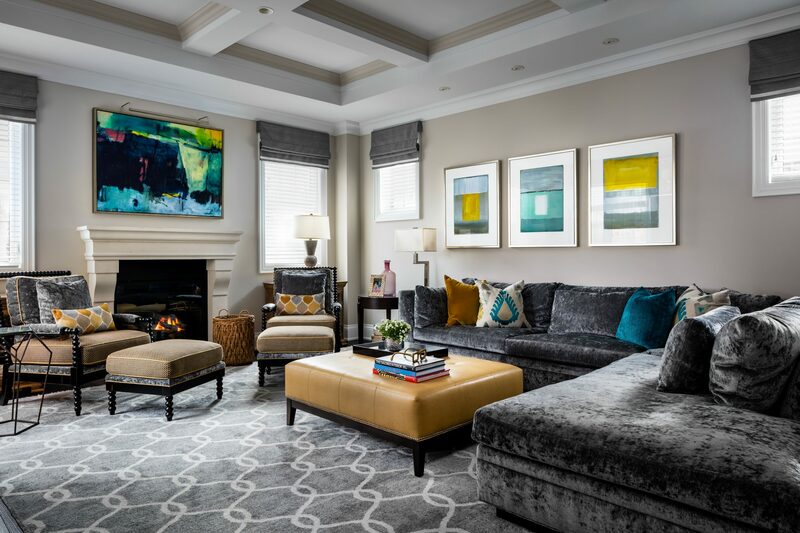 Sumptuous velvet and leather upholstery mix with gold and ochre accents against a tranquil background of cool grays and whites. 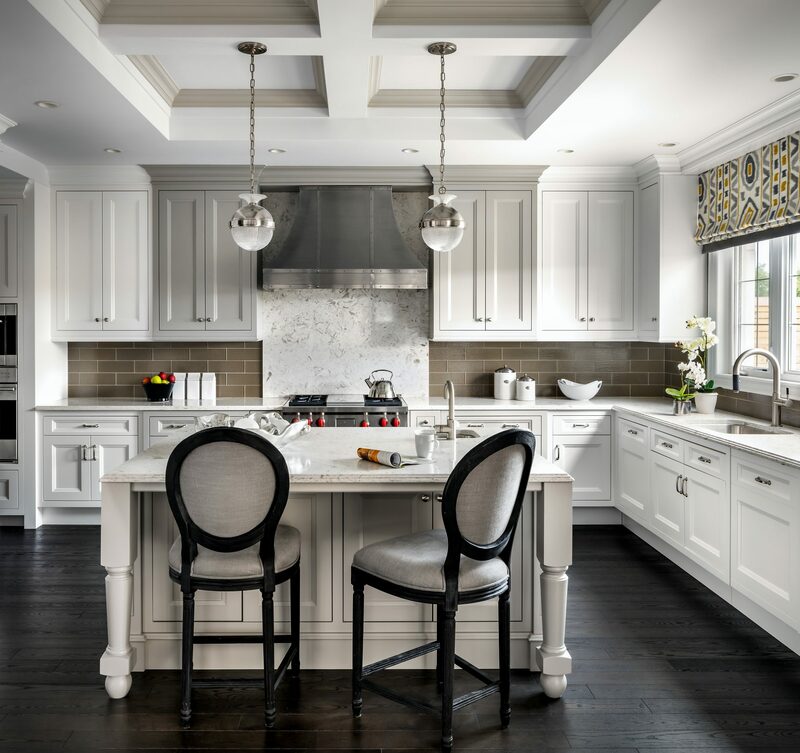 Simple yet dramatic elements such as the eye-catching cascading dining room chandeliers and the cloud-like effect of the black onyx fireplace cladding help animate this classic inspired home. 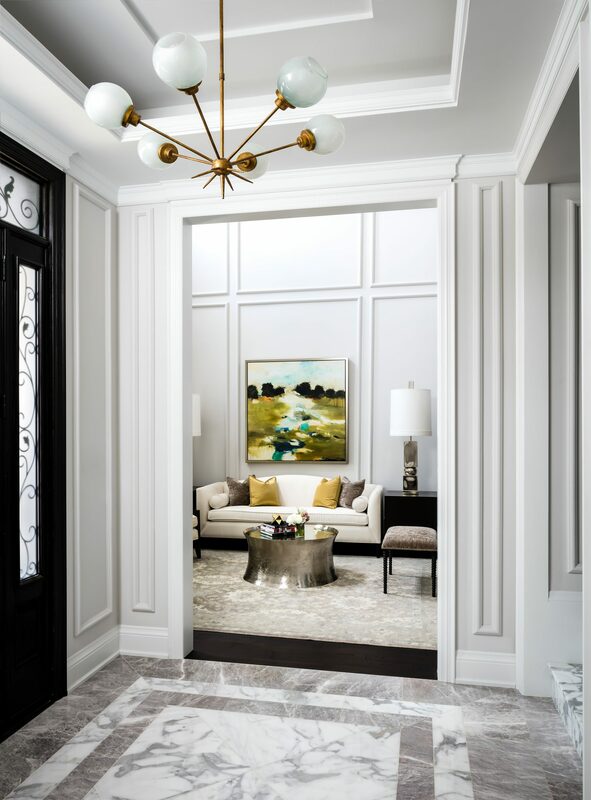 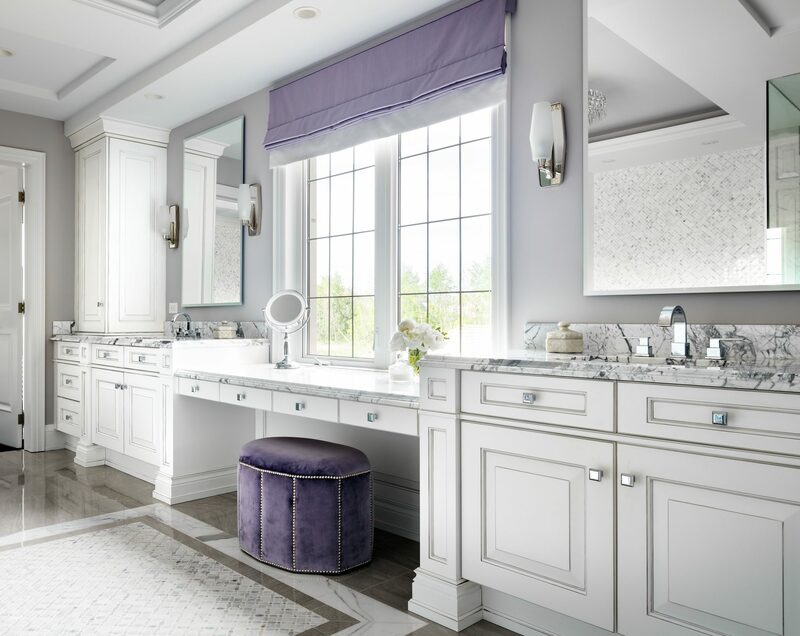 Sleek marble floors meet dark textured woods while traditional furnishings mingle with contemporary forms; relaxed style and elegance unite to create an easy sophistication, perfect for the young family.